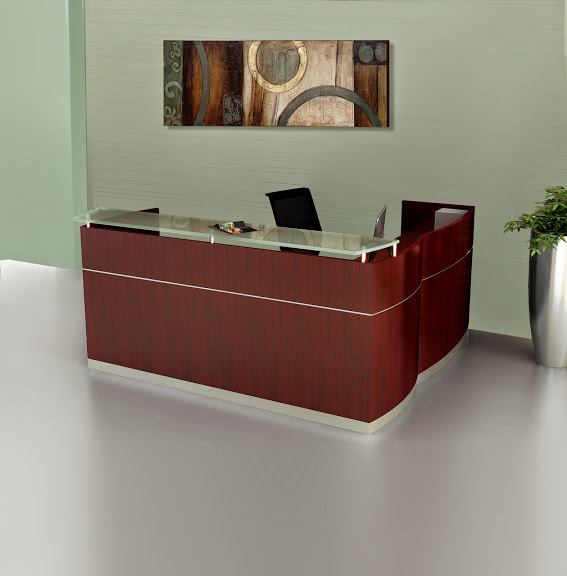 This 63" wide wood executive desk boast a blend of veneer surfaces and silver accent trim. 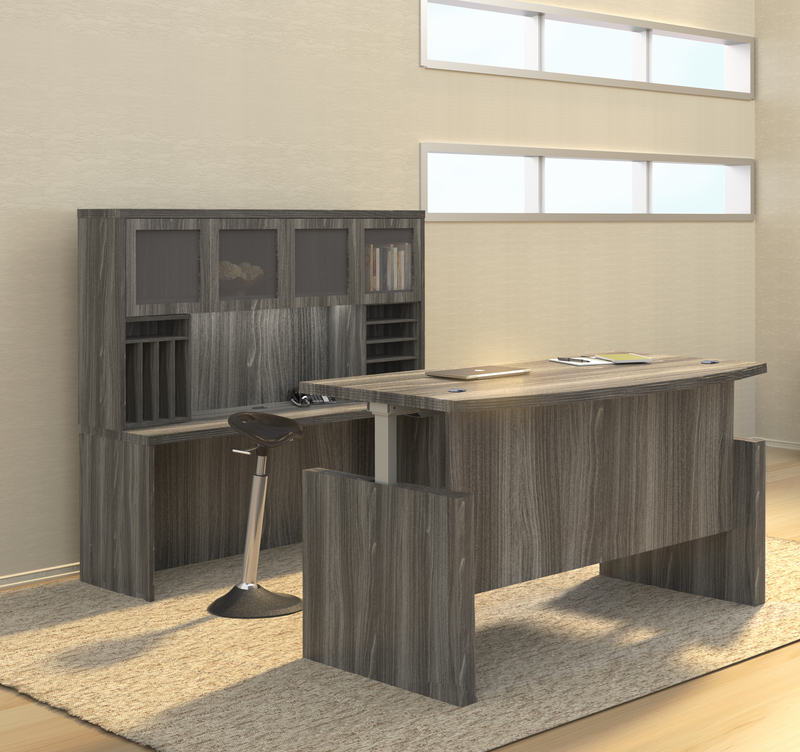 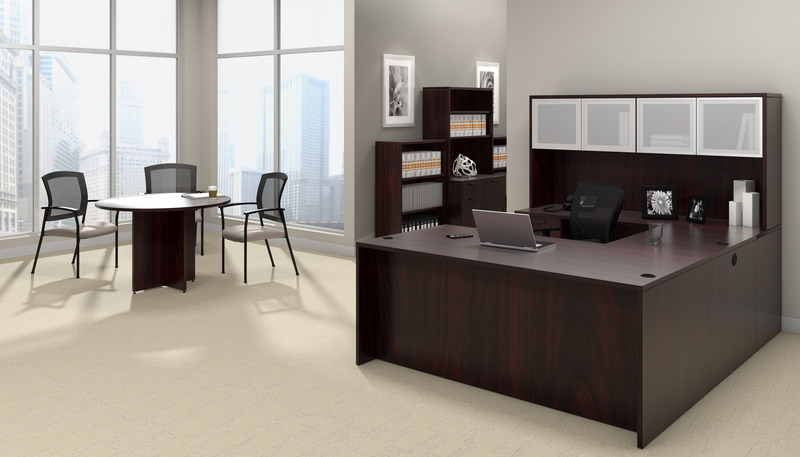 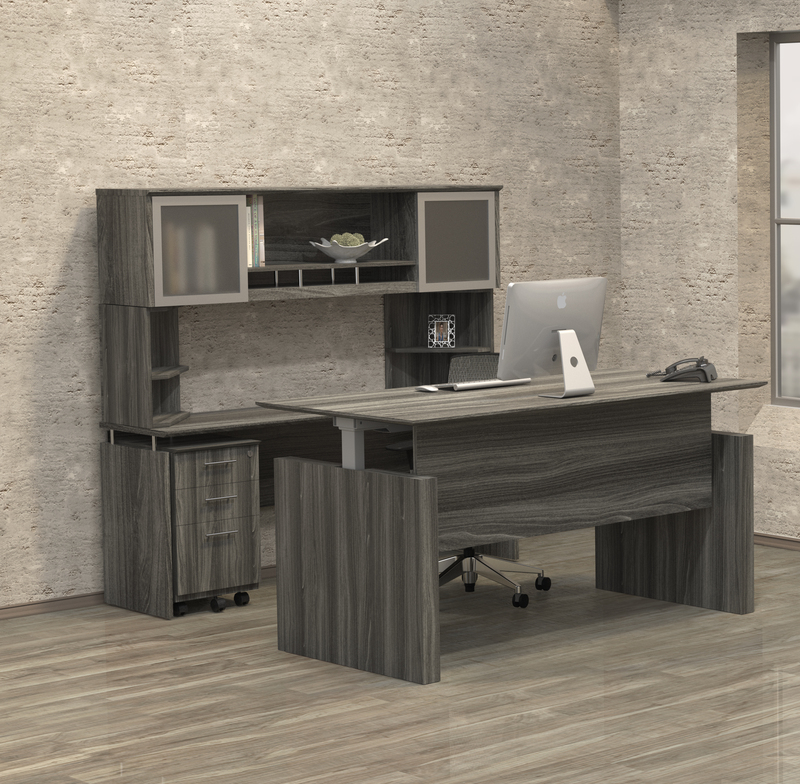 The Mayline ND63 Napoli office desk is accented by unique curved ends that can be paired with bridges and pedestal extensions for personal organizing. 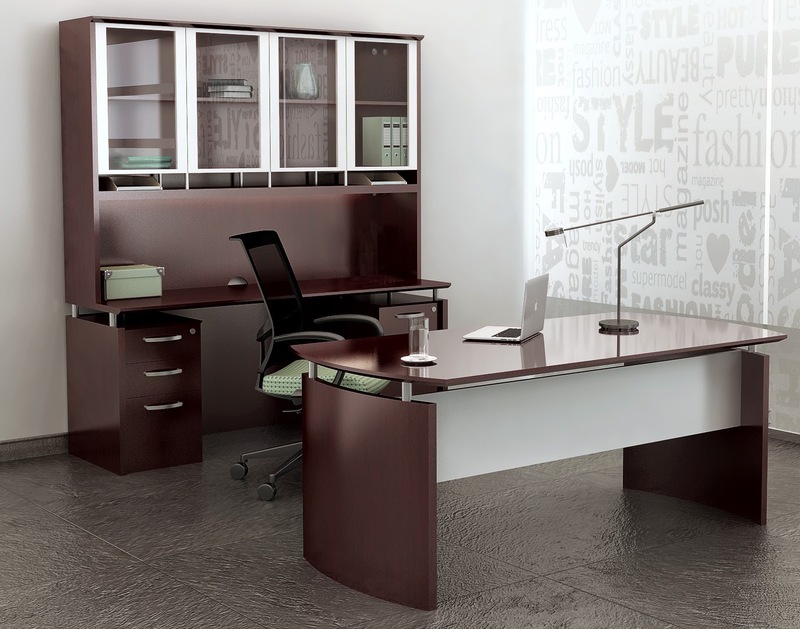 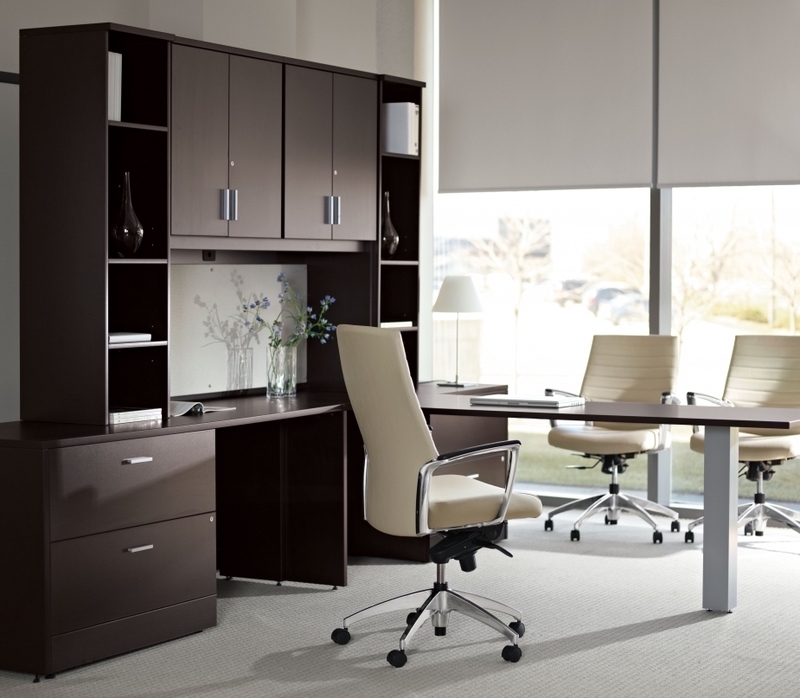 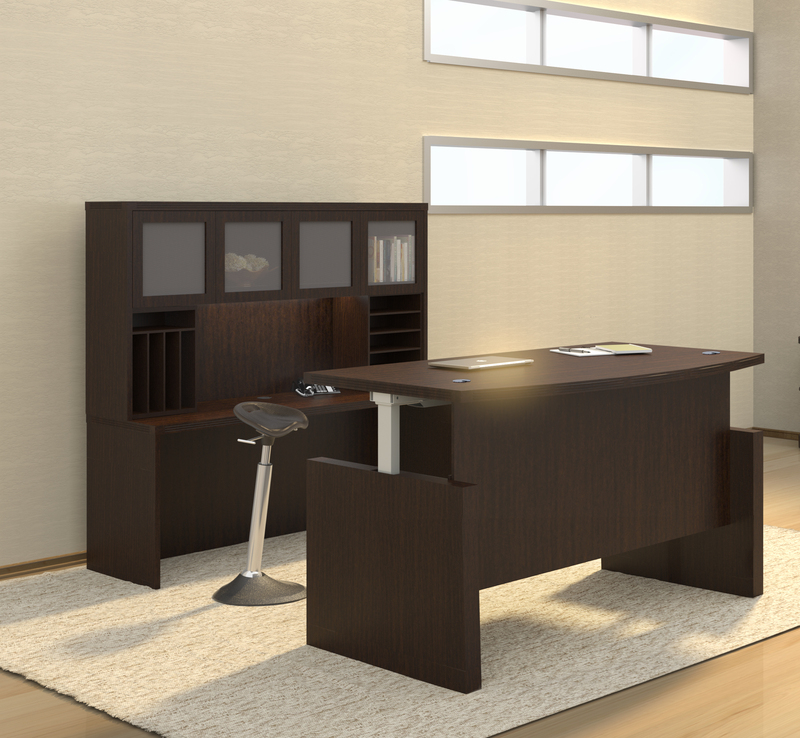 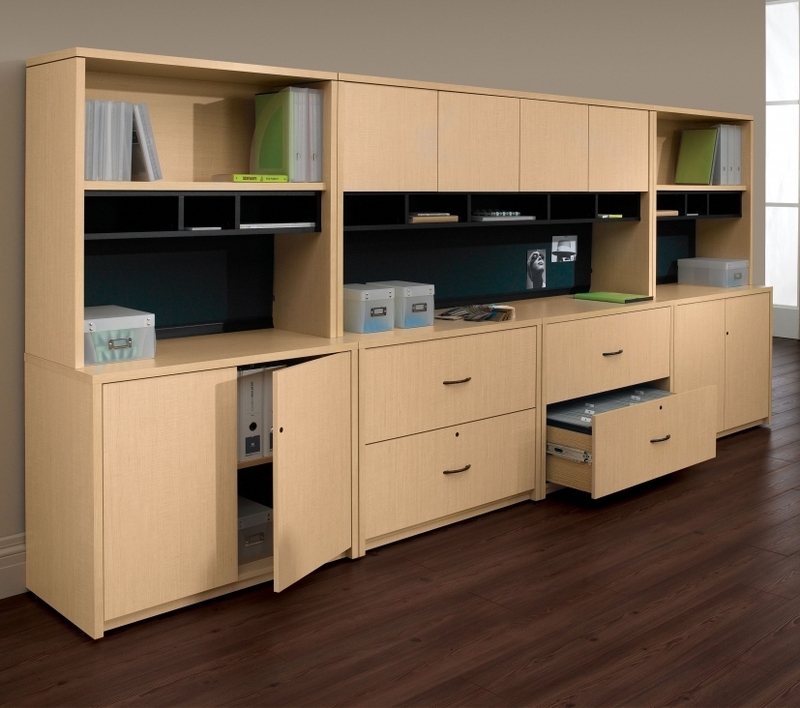 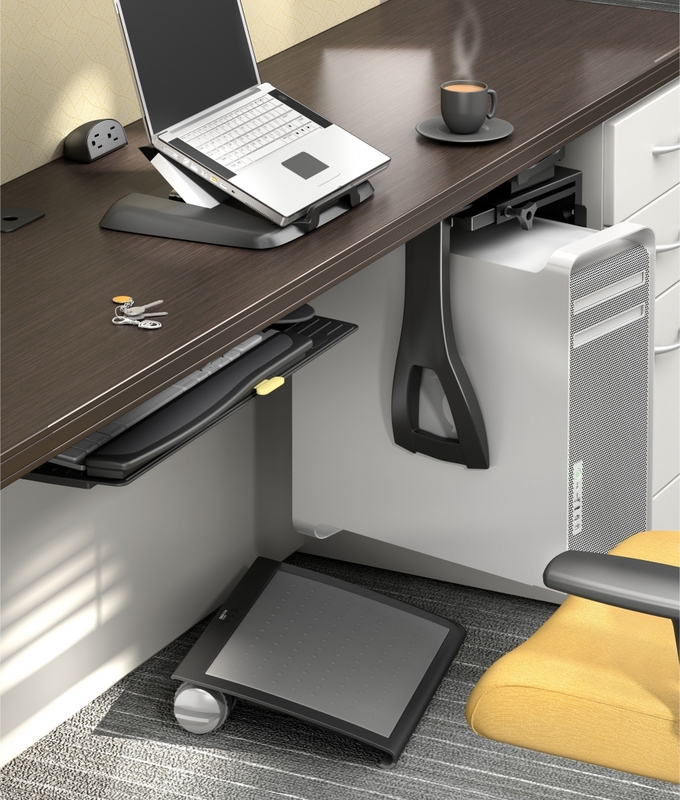 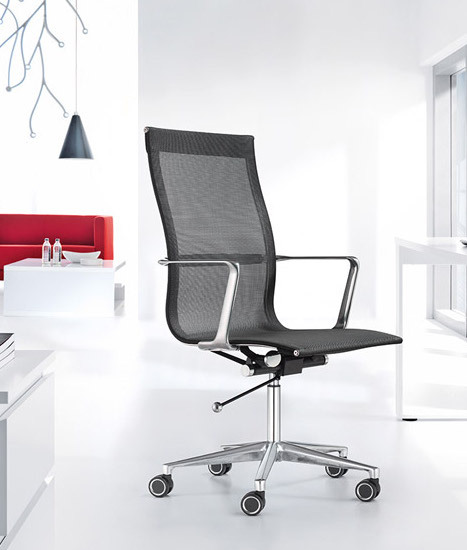 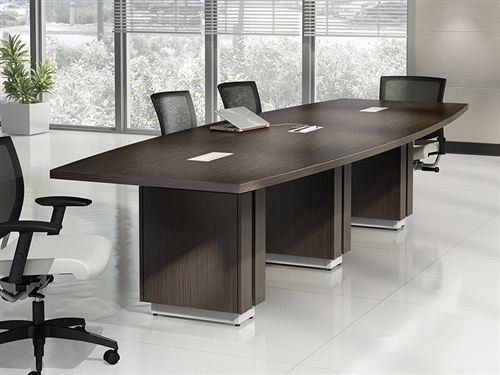 This popular office desk from Mayline is offered in 3 attractive finish options.